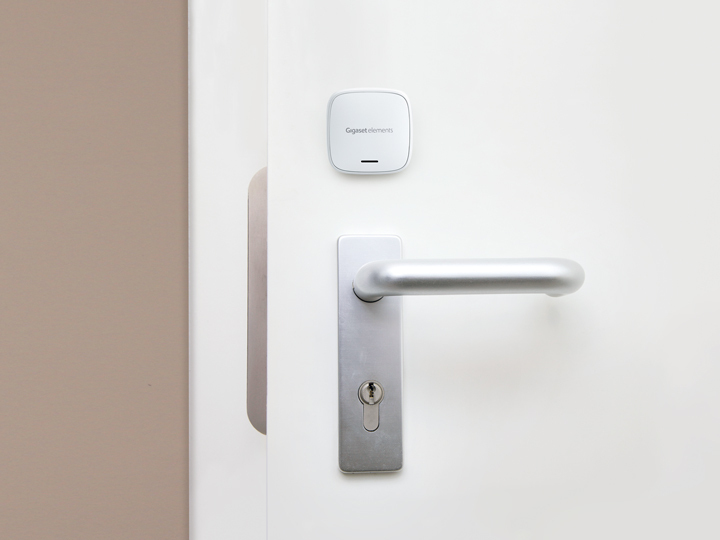 The intelligent extension of the alarm system can tell immediately whether a door has been opened normally or whether a break-in attempt has been made. 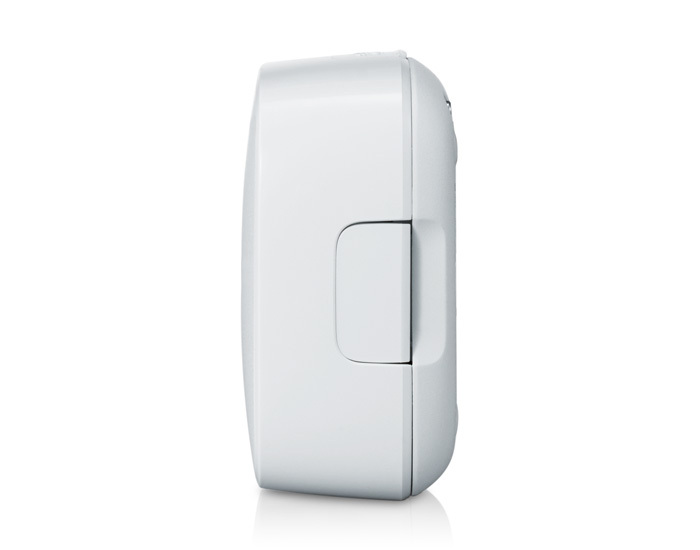 When open forcibly, the sensor immediately triggers an alarms. 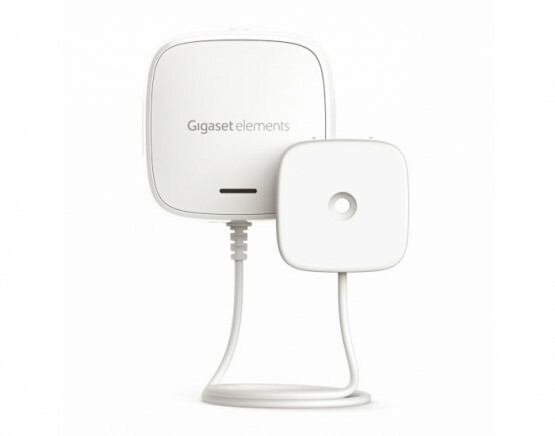 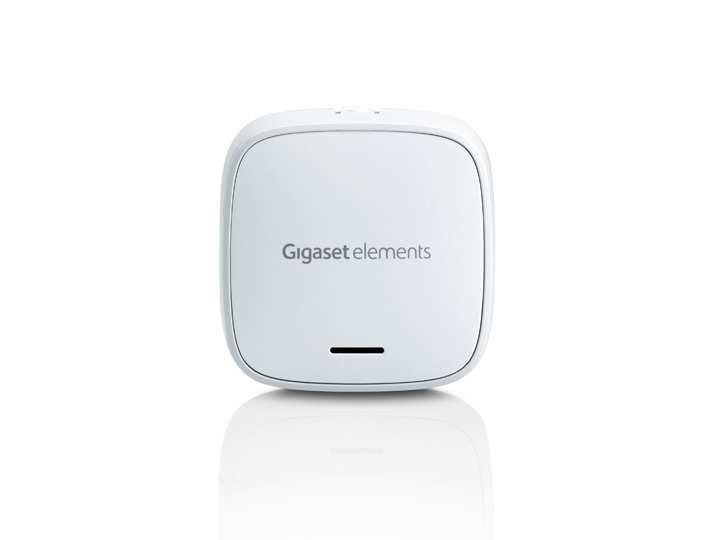 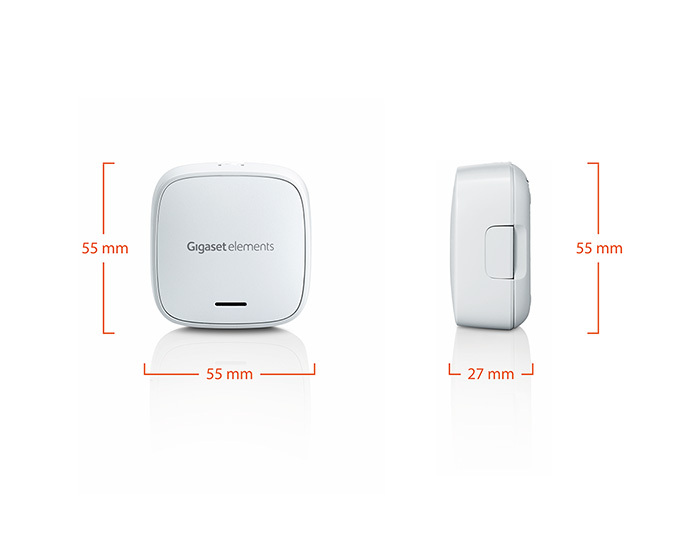 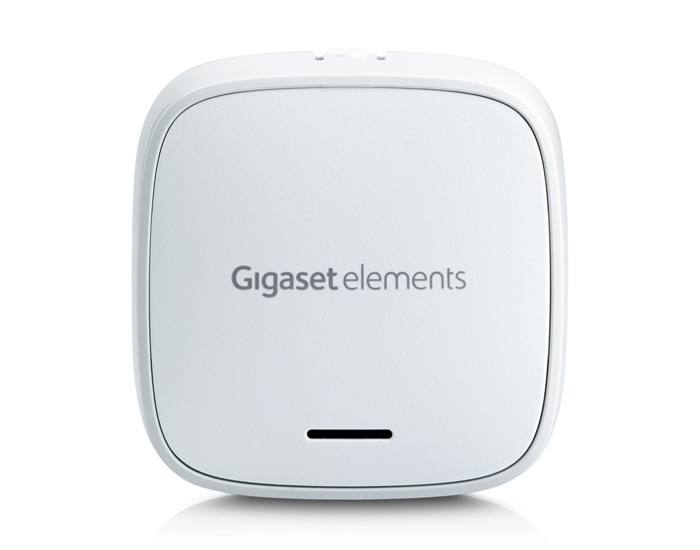 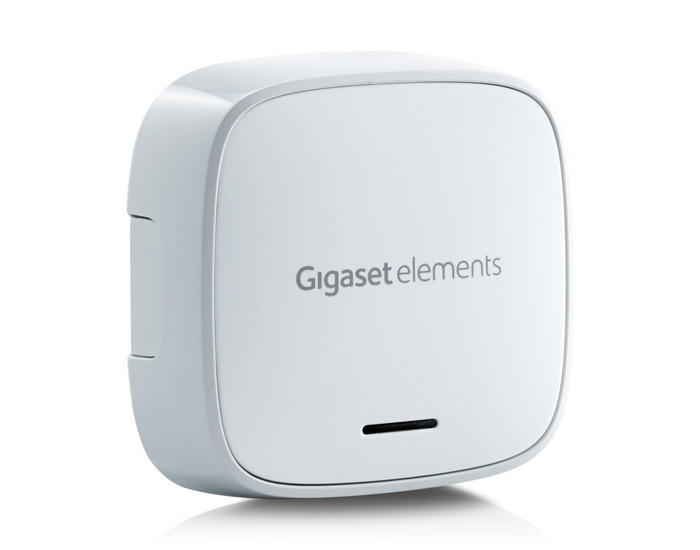 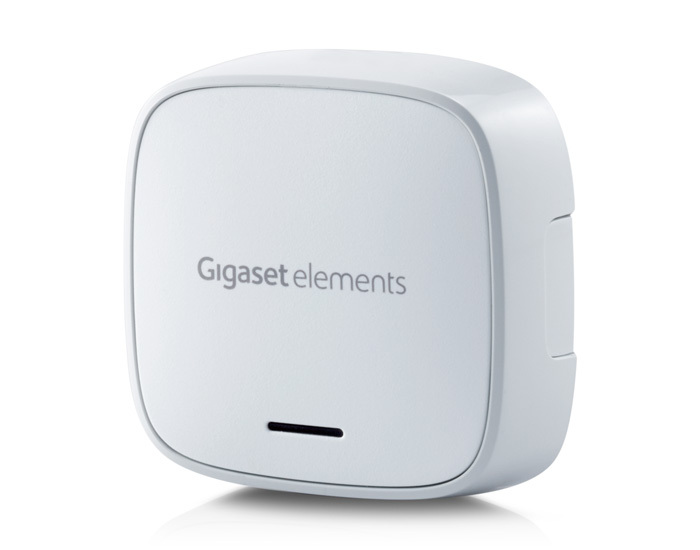 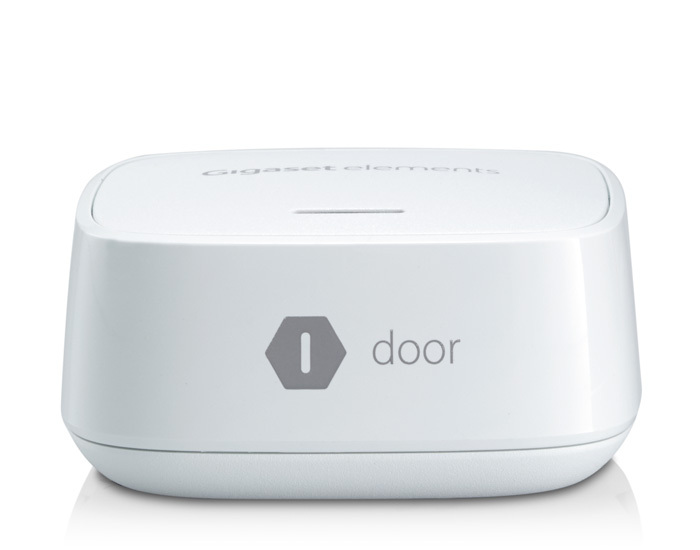 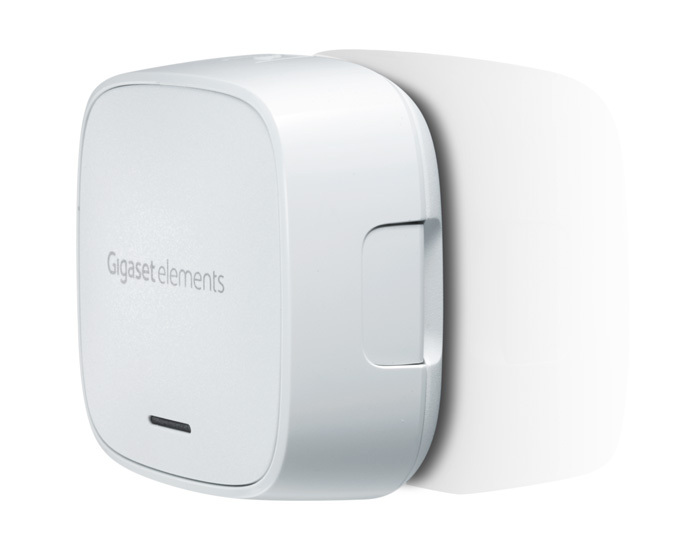 In combination with the Gigaset elements alarm siren siren, a loud, deterrent alarm sounds when there is a burglary suspicion.